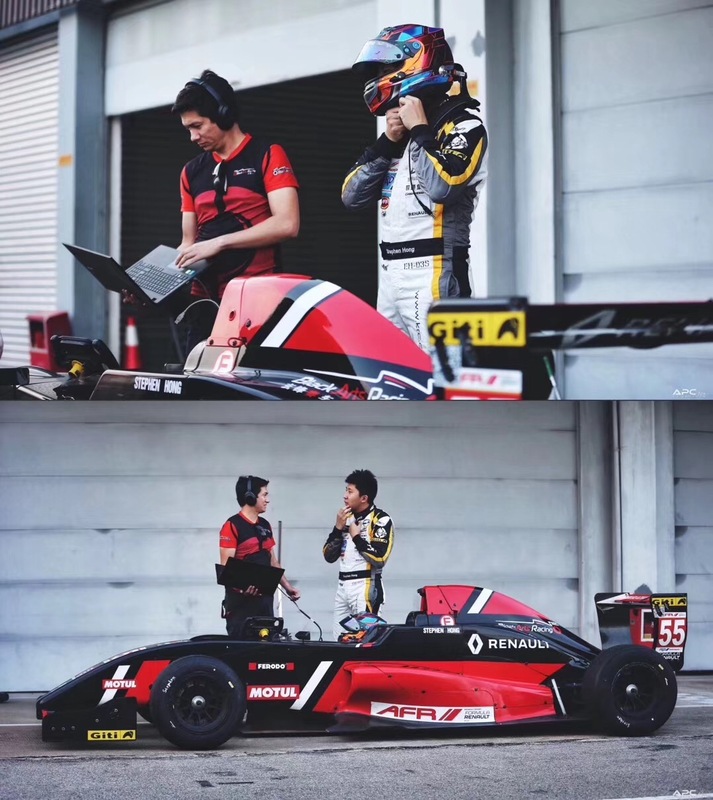 BlackArts Racing is pleased to announce the signing of Stephen Hong to its 2019 Asia Formula Renault Championship driver line-up. 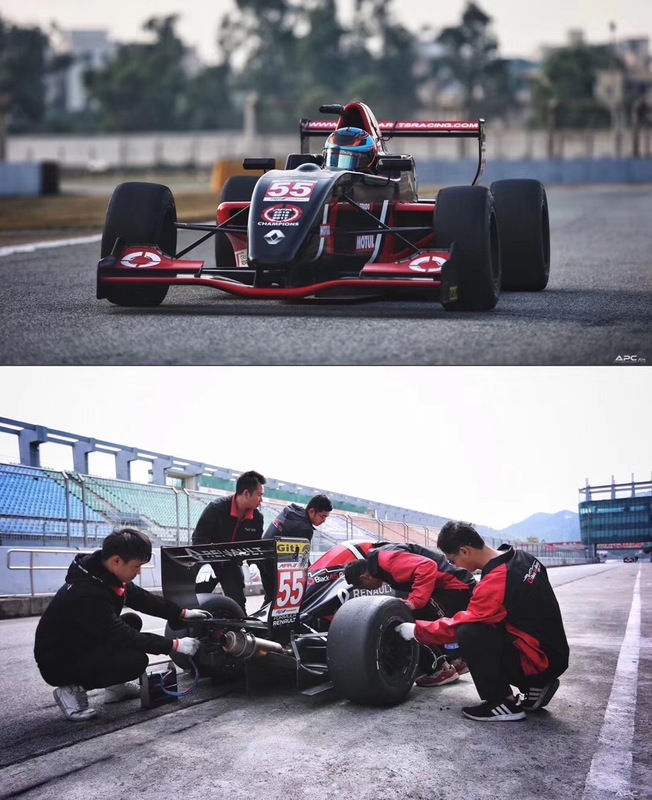 The 24-year-old Chinese driver brings an extensive racing history to the four-time AFR driver championship-winning team [2015-2018]. 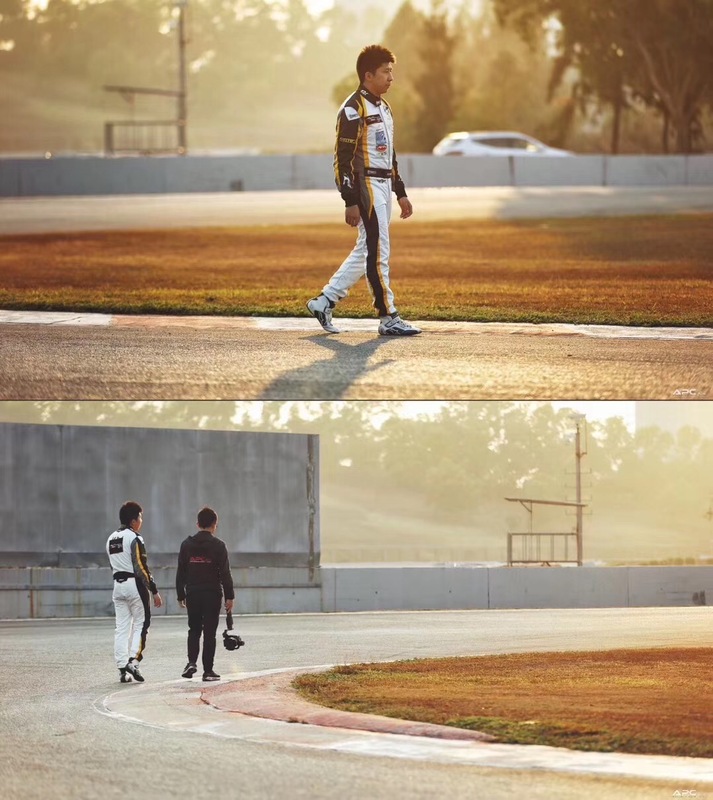 Stephen started his formula racing career in 2015 with Formula Masters, later moving onto compete in Asia Formula Renault, Japan F3, and Lamborghini Super Trofeo. 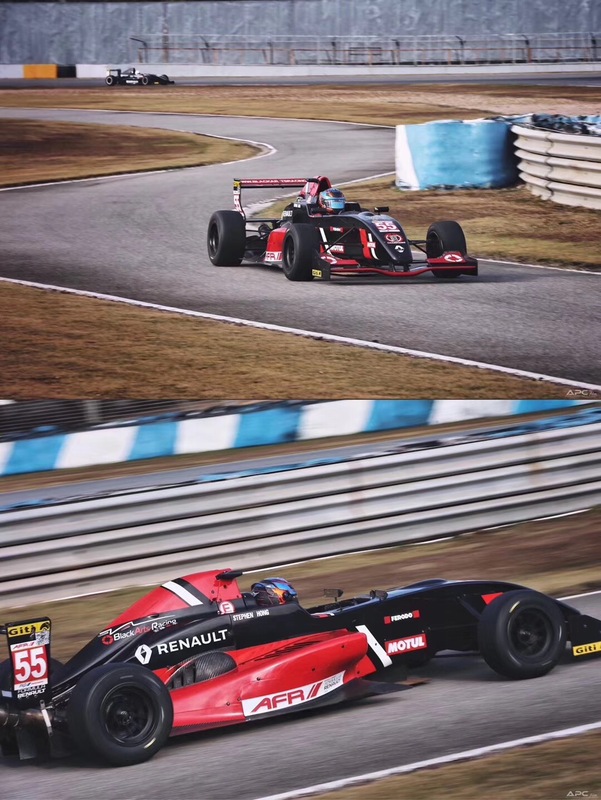 Stephen will be starting his third Asia Formula Renault season this weekend, March 23rd-24th, at the immensely popular Pan Delta Race Festival at Zhuhai International Circuit. The Pan Delta Race Festivals feature a typical weekend fan attendance of over 30,000, with live television and online broadcasts of all races. 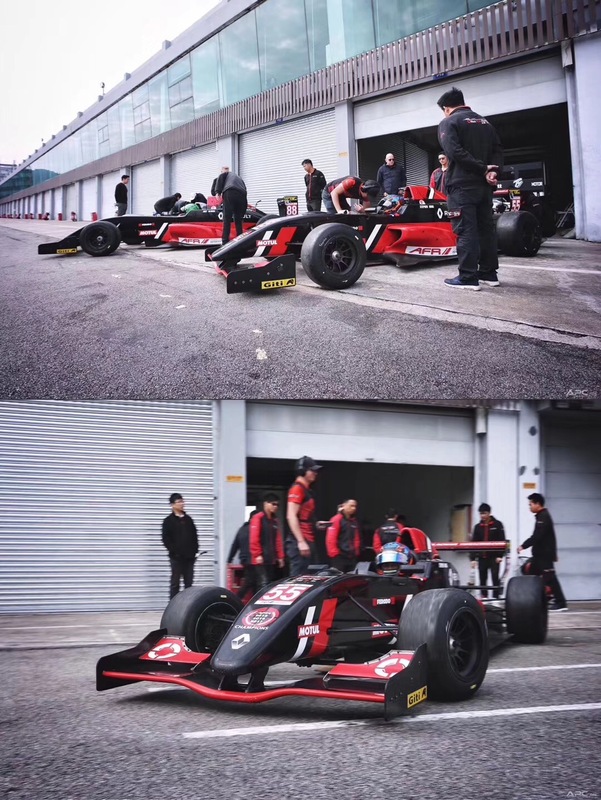 Asia Formula Renault uses the proven Formula Renault 2.0 platform and has been a springboard for the likes of Lewis Hamilton, Kimi Raikkonen, Felipe Massa, Daniel Ricciardo and others. 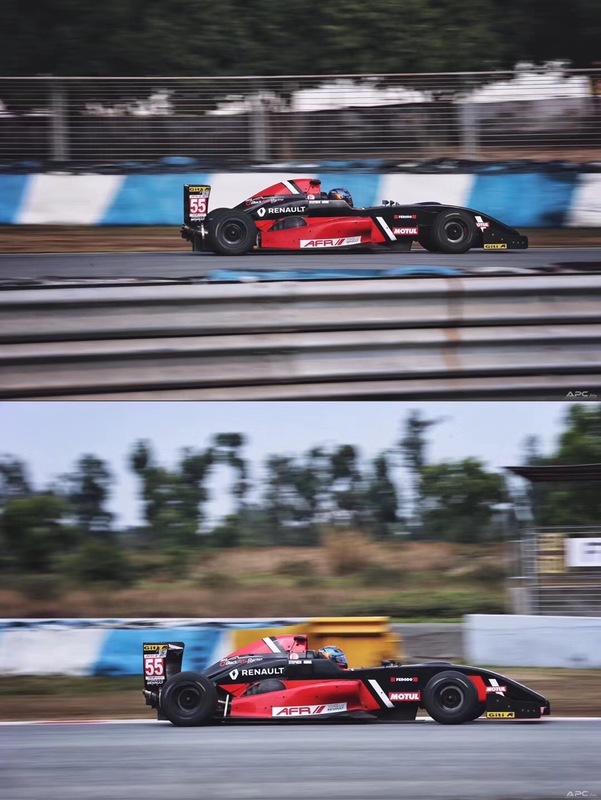 The AFR Series has been a cornerstone of formula racing in the Asia region since its establishment in 2001. 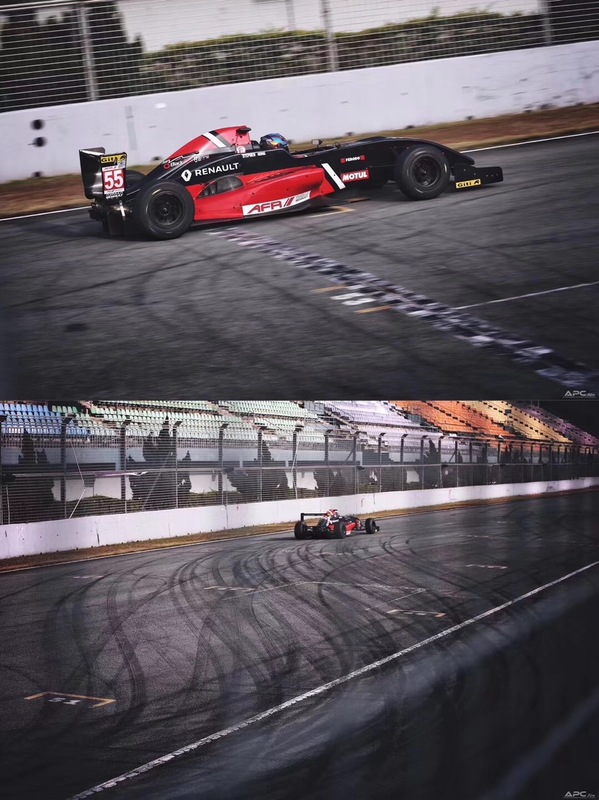 The six-round, 12 race Championship will start this weekend at the immensely popular Pan Delta Race Festival at Zhuhai International Circuit, then visit the Ningbo International Speedway near Shanghai before returning to Zhuhai for the June Pan Delta Race Festival. From there, the series will head to the new Tianjin Circuit near Beijing before concluding overseas with two rounds at the famous Sepang International Circuit.